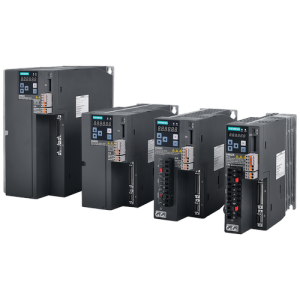 These Variable speed drives offer incredible value for money at one end and top features at the other end. 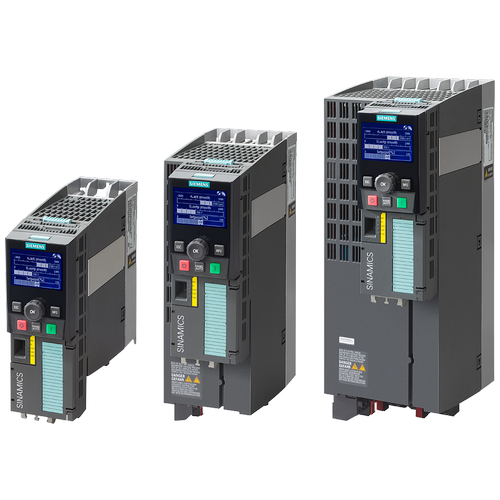 Features like regeneration into mains during braking and others have made the G120 our only choice on complex applications. 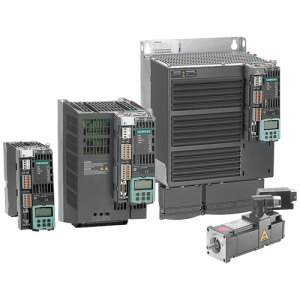 While the G110 compliments the induction motor motion control library for S7 1200 PLC’s perfectly on small motor applications. 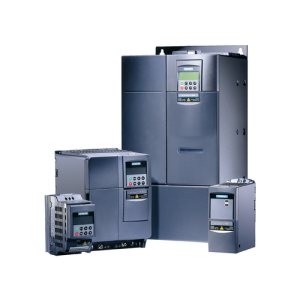 Contact us for technical services, sales, training and support on this range of drives.